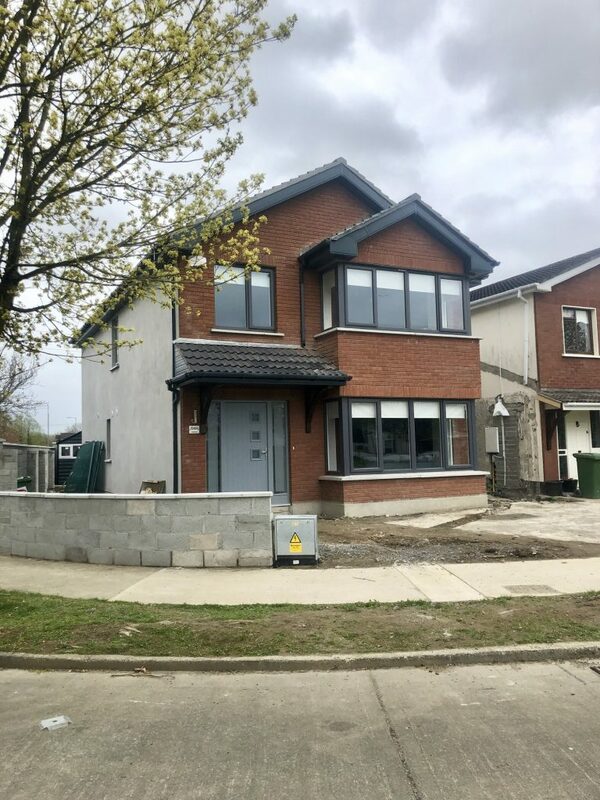 Castlegrange Building Services - Castlegrange Building Services Ltd.
With over 20 years experience in the construction industry, Castlegrange Building Services has a strong reputation for superior client satisfaction and high quality builds. 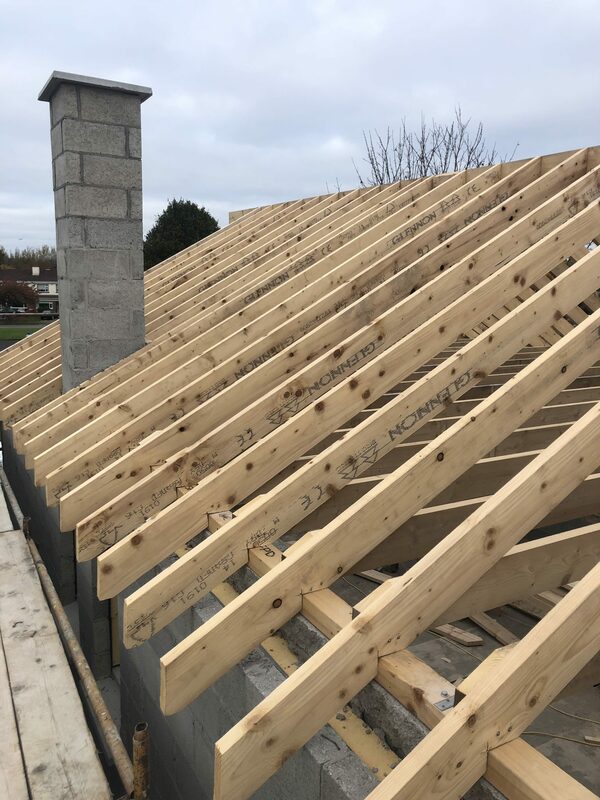 We specialise in new builds, extensions, renovations and attic conversions and all our work is expertly carried out by a team of highly qualified tradesmen that deliver projects to a very high spec, with keen attention to detail. yet still at a very competitive rate. Thanks to Castlegrange for refurbishing our kitchen! We don’t know ourselves with the open plan space! 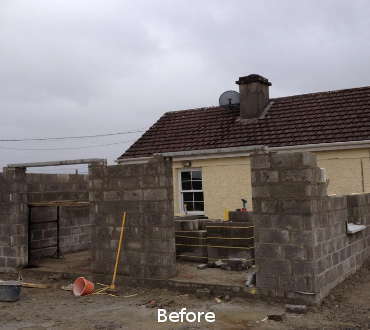 Castlegrange were recommended to us by a friend who had used them for their own renovation project. We wanted to get our attic converted and after meeting with Brian, he helped us see the options we could do with our space. We originally thought we could only get a small room but after his consultation we saw that an en suite was also feasible. Brian and his team got the job done better than we could have hoped for and our attic has transformed our home. 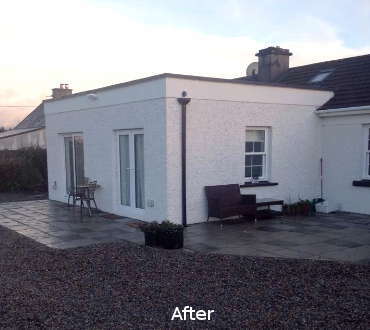 From start to finish, working with Brian and his team on my bungalow extension was an absolute pleasure. Easy to deal with, always contactable and extremely efficient they managed to complete the build within budget and on time. Extending houses is a fundamental part of our business and we love nothing more than creating new and innovative spaces to maximise a home. 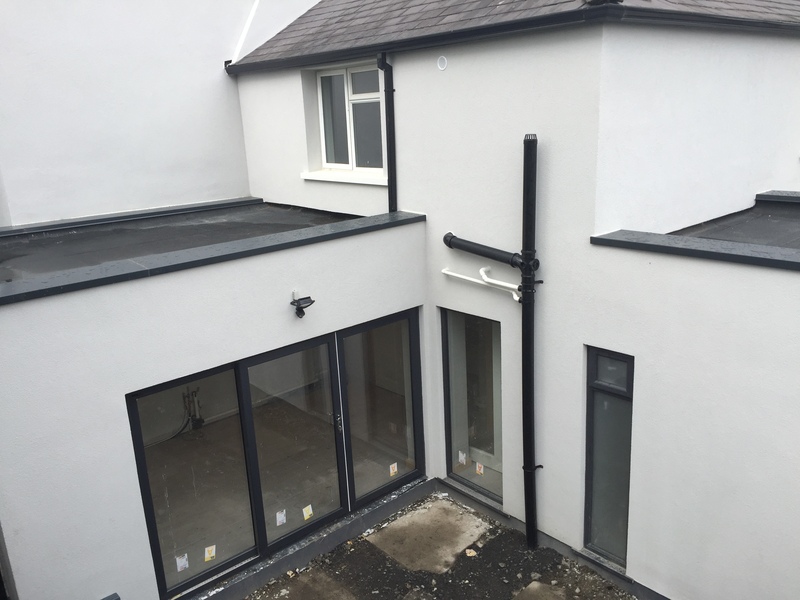 We carry out all manner of residential and commercial renovations including kitchen refurbishments, shop-fittings and open plan house suites. We also have a lot of experience in conservation projects. 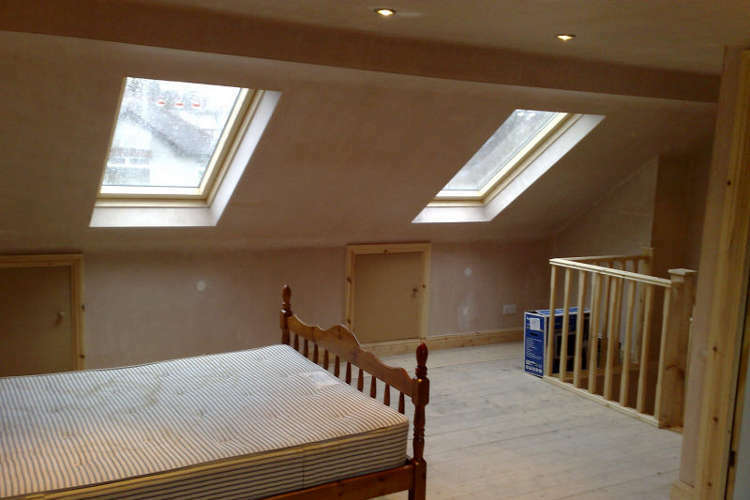 There is no end to the potential with attic conversions when we can help declutter a space to create a new bedroom, ensuite or playroom for a family. We can deliver new builds to the highest spec to ensure you get your dream home. From a side garden site to larger developments, we forge strong relationships with architects and engineers to fulfill your vision.